We will hold a second uniform fitting this Wednesday, April 10 in the Williamson Boardroom, Ux Arena, 6-9pm. Please advise your ballplayers to wear shorts and t-shirts, if possible, to the fitting so they can slip the uniform over clothing. Contact Lisa Hutchinson to be added to the waitlist in the event we have more openings. Learn more about our house league divisions and costs. Know the thunder and lightning rules! The Uxbridge Youth Baseball Association follows the lead of Environment Canada when it comes to thunder and lightning. When playing any baseball game, you must stay off the field for 30 minutes after the last rumble of thunder. Read more from Baseball Ontario about thunder and lightning. 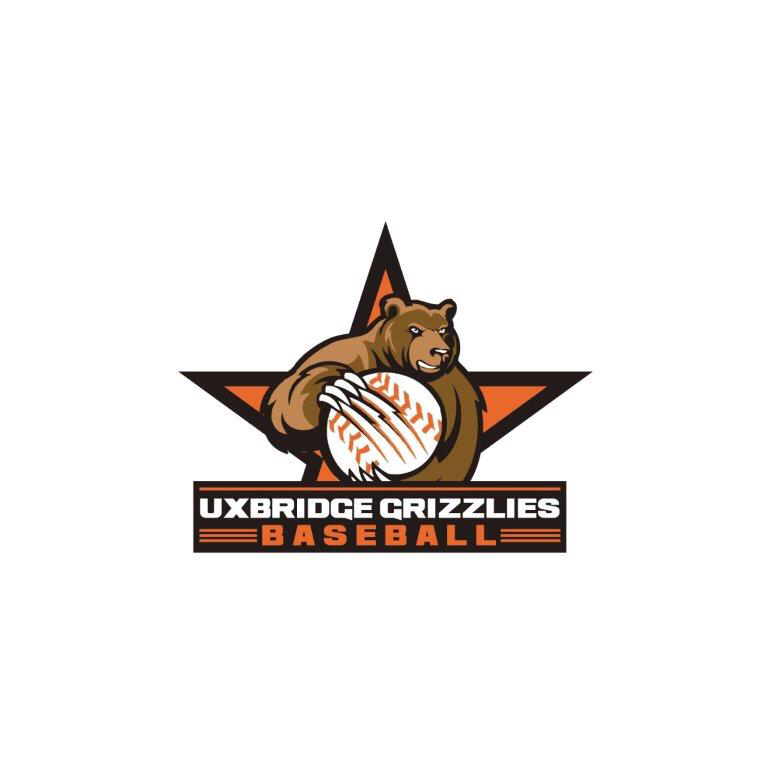 Want to stay up to date with Uxbridge baseball? Follow us @uxbaseball on Twitter to keep in touch with us throughout the season.